Crave is an Australia-inspired café in Oasis Square at Ara Damansara. 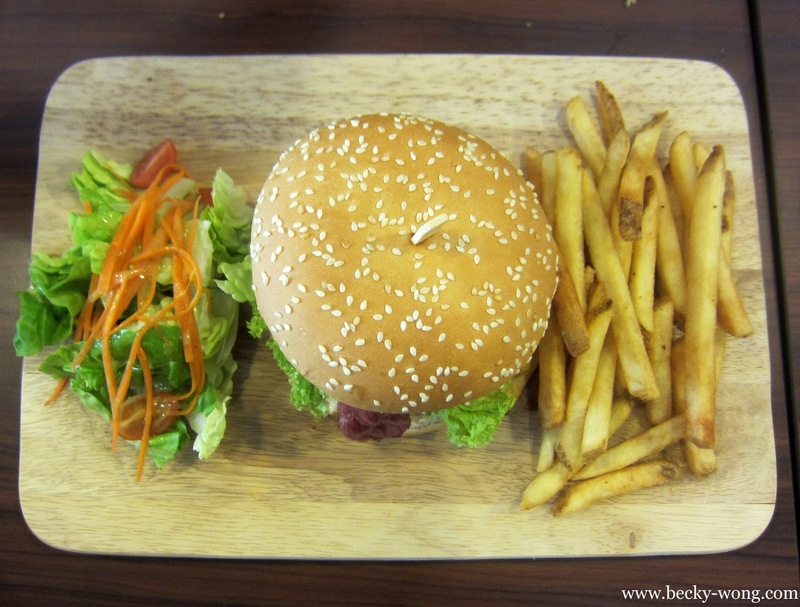 They offer healthy dishes of both Western and Fusion cuisine. 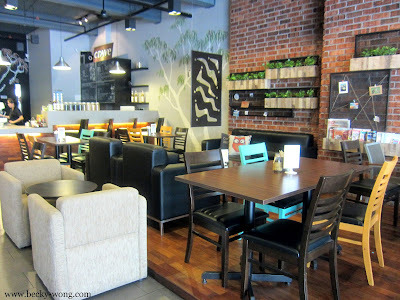 The cafe is spacious and very cosy. 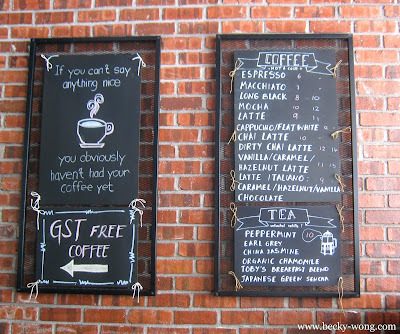 Fancy some chit-chat with the barista? 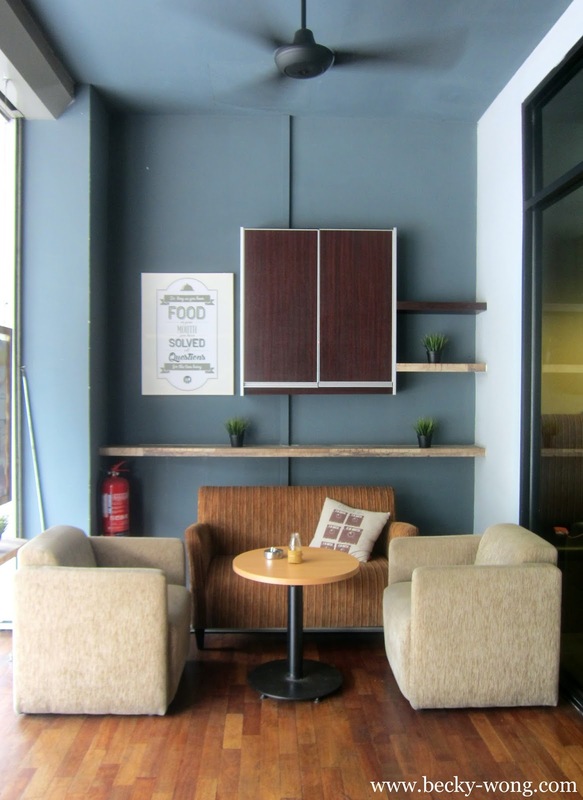 Take a sit by the bar and sip on your coffee while talking to the barista. The outdoor seats are PERFECT to start off your day or spend a lazy afternoon, if the weather is good. 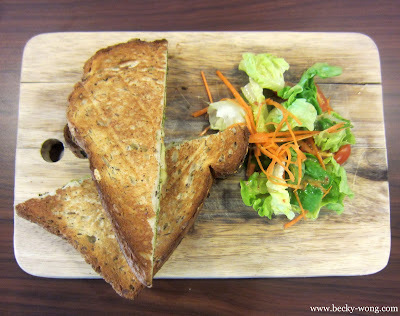 A simple Chicken Pesto Toast (RM 11.00) is an ideal light yet filling breakfast. 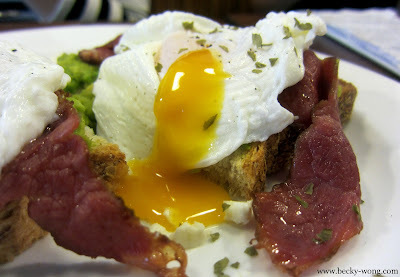 We, the foodie, enjoyed the toast A LOT! 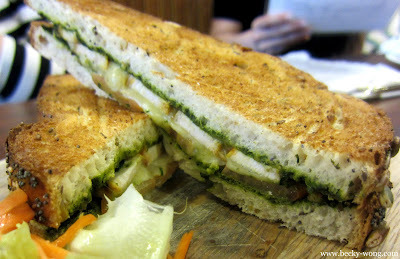 The toast was crunchy and the pesto chicken was succulent, though the pesto flavours could have been more pronounced. 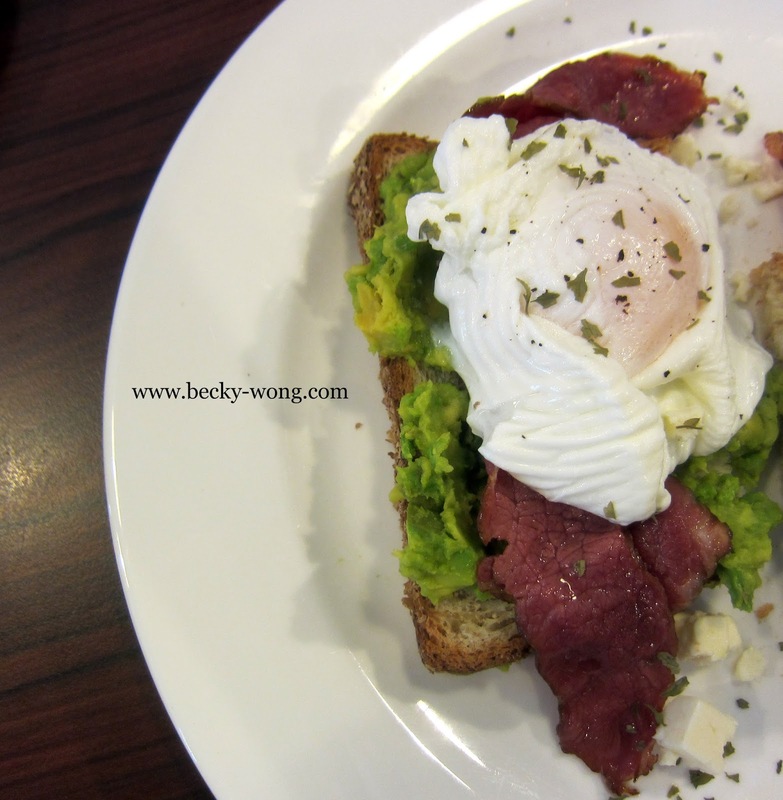 For someone who is NOT a morning person, I have huge love for breakfast dishes, especially if there are runny yolk and toast like the Good Morning Australia! (RM 16.00). ﻿The crunchy wholemeal artisan toast was topped with creamy avocado, crispy beef bacon, perfect poached eggs and feta cheese. 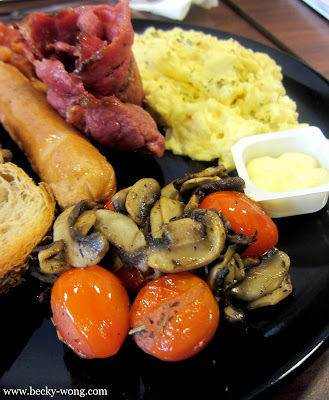 You can choose to have it with Bratwurst sausages instead of beef bacon. Crave's Big Breakfast (RM 22.00) would definitely satisfy anyone who like a hearty breakfast. It might look like your usual big breakfast, but what made this breakfast different is the homemade baked beans. 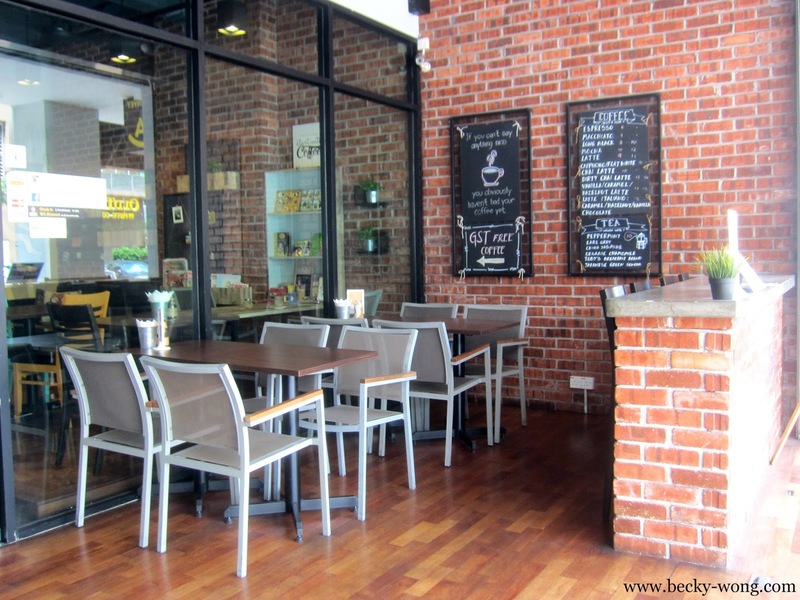 Compared to canned baked beans, there's a slight sweetness in Crave's baked beans. Let's move on to lunch! The Honey Glazed Roast Chicken (RM 15.00) was one of the favourite dishes among the foodie. 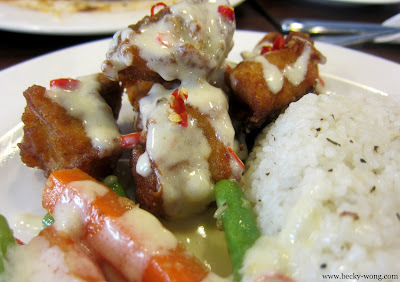 The succulent chicken with crispy skin was served on top of mashed potatoes and zucchini, and brown sauce at the side. 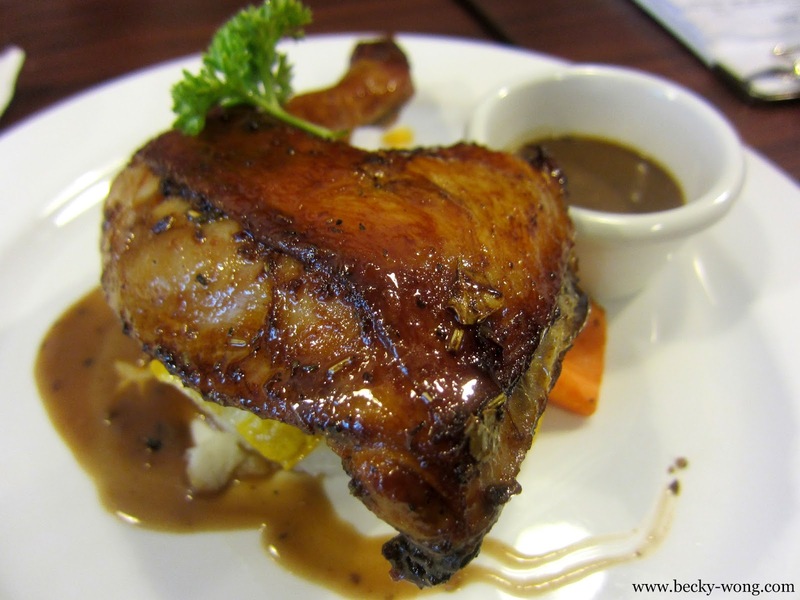 The chicken was super delicious by itself, but the brown sauce added a hint of savory to the slightly sweet roast chicken. 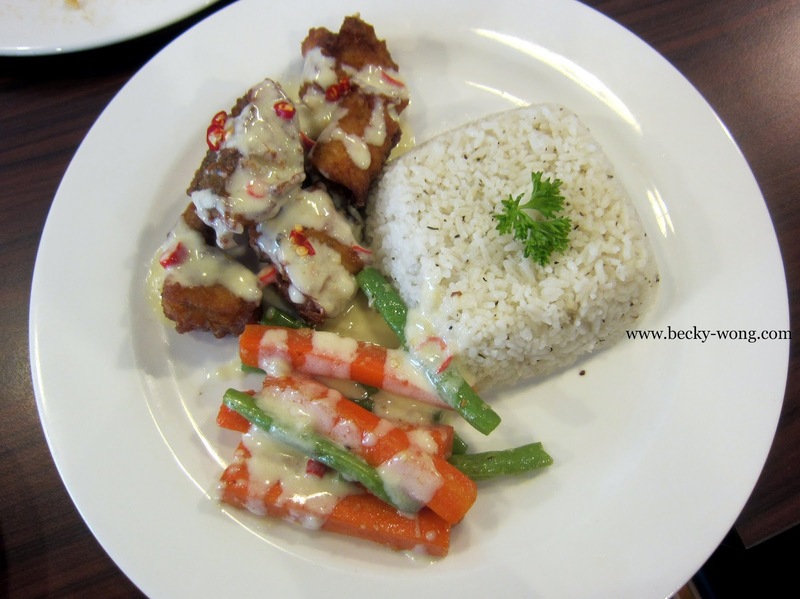 Despite Crave is an Australia-inspired café, they have local dishes such as the Fried Fish with Spicy Cream Sauce, Assorted Greens and Fragrance Rice﻿. The rice was seasoned with mixed herbs. The Crave's Aussie Burger (RM 22.00) was a combination of homemade beef patty, beef bacon, cheese, egg, tomato, pineapple, and beetroot. 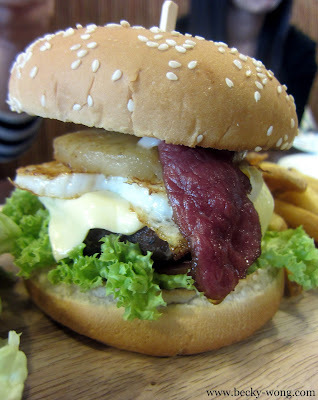 The beef patty was a little let down - tad dry and little too salty, and the runny yolk would have tied the burger better if the fried egg wasn't overcooked. However, I think the sweetness of the beetroot added a pleasant touch to the burger. 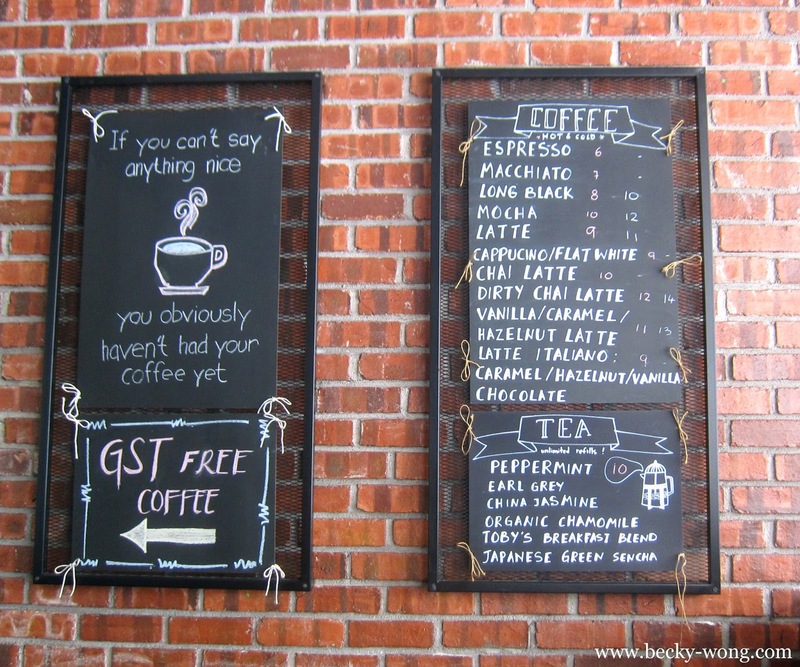 Crave offers Australia Toby's Estate coffee and premium grade teas. 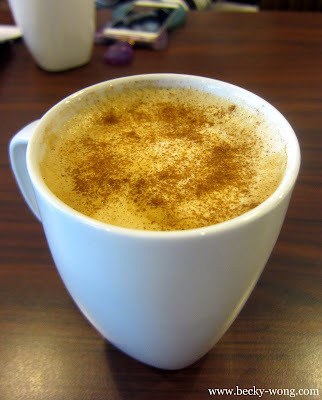 Instead of your usual chai latte, Crave added Toby's Estate's coffee from Australia into their Dirty Chai Latte (R 12.00), which I felt it has more milk flavours to it. 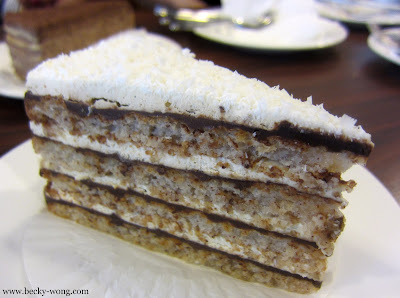 The Hazelnut Macaron Torte (RM 10.00) was nutty and moist. 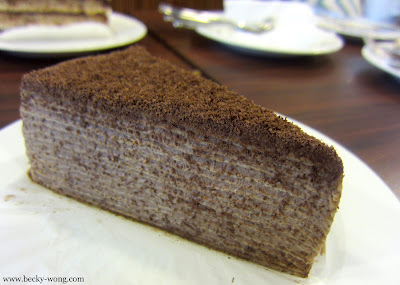 The layers of the Nutella Mille Crepe (RM 10.00) was thin but it was a tad too sweet for my liking. 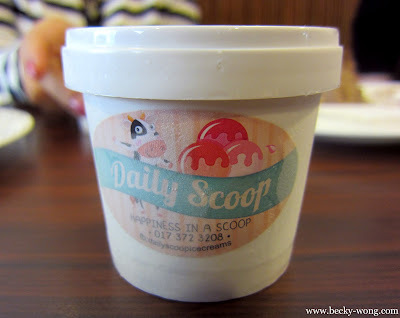 Happiness in a scoop with Daily Scoop's ice cream! 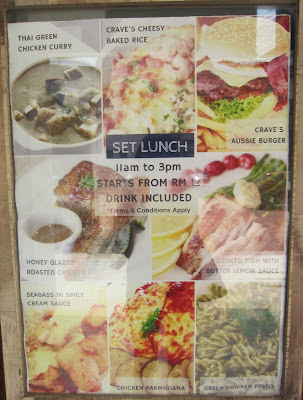 We tried flavours and my favourite was the Apple Crumble. 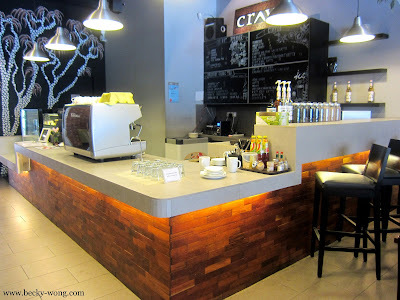 Crave has set lunch from 11am to 3pm, starting from RM 12 with drinks included. 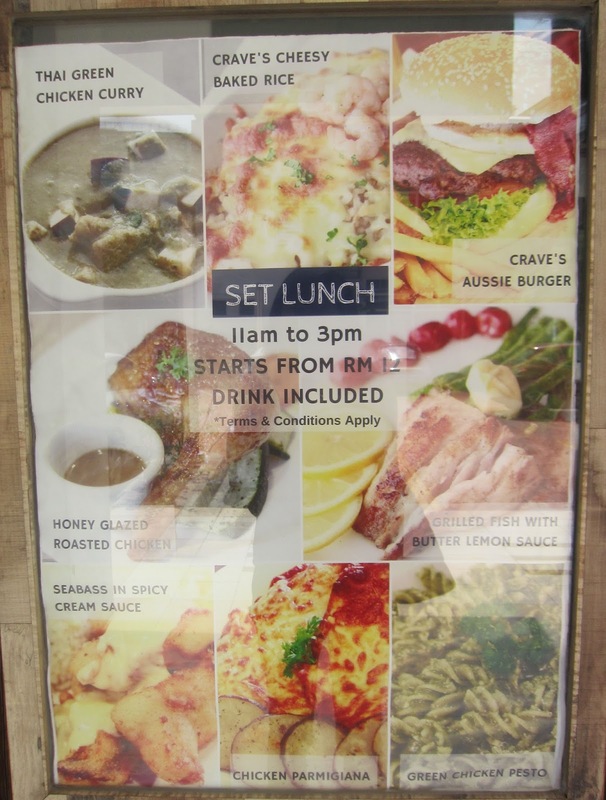 A pretty decent price for a weekday lunch. rebecca, guess what? 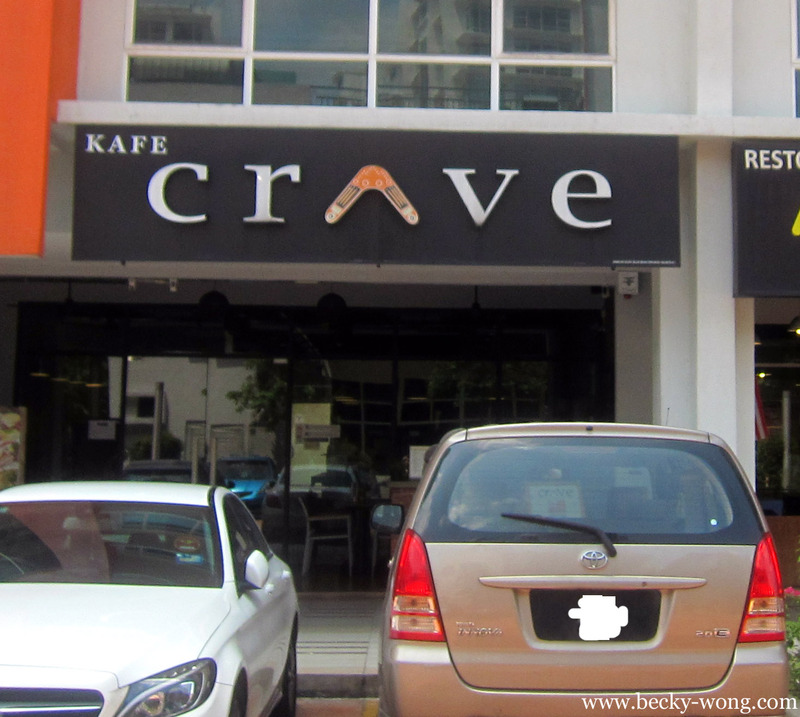 last time I was intern in Oasis Square, and the crave is a cafe that I will pass by everyday! 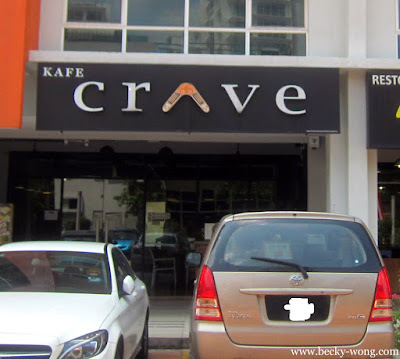 wah~~ never knew that crave served such delicious looking food. 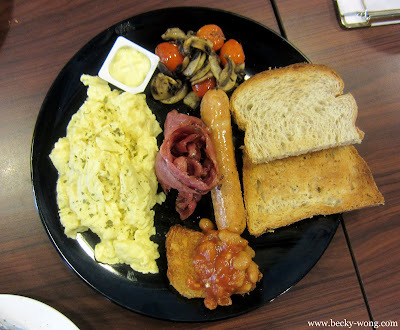 I want to try their big breakfast or good morning austrailia!